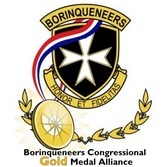 Enjoy a slide show of some of the promotional visuals we have used during our national campaign to secure the well-merited Congressional Gold Medal for the Borinqueneers! 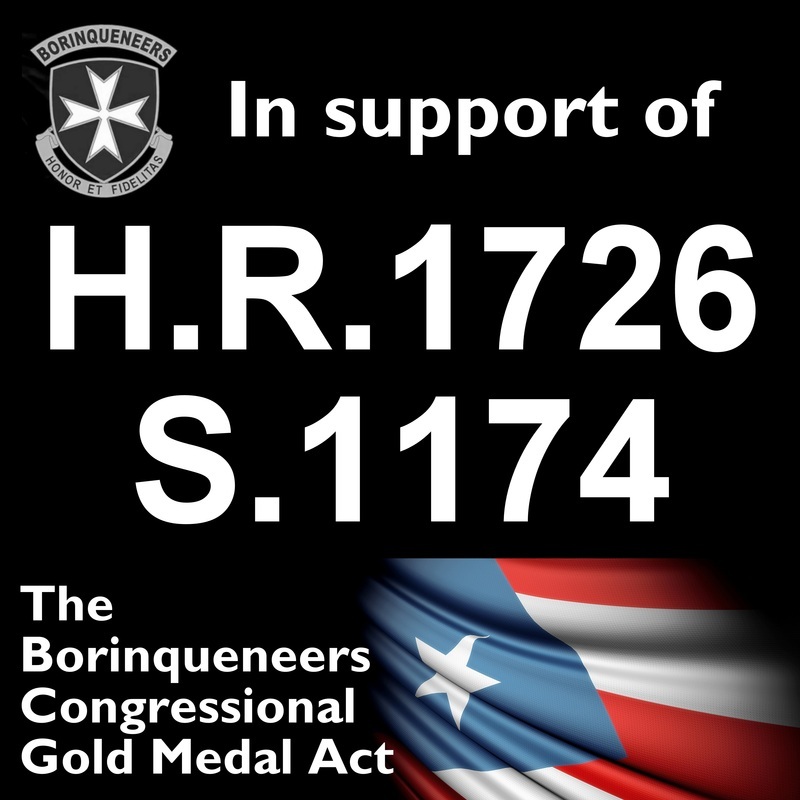 Please feel free to download these to help champion the cause & to aid in your own Congressional Outreach Efforts. 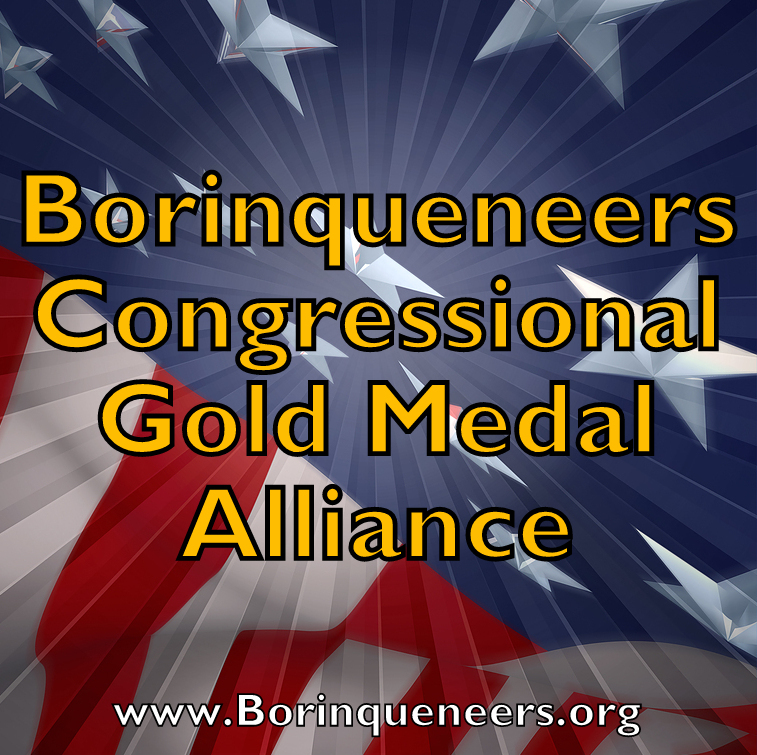 These visuals, plus text, are also available on our Facebook page under Photos. 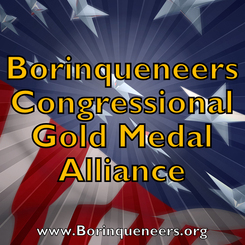 Videos plus historical photos are on our Galeria page.